A photo album by Julia Margaret Cameron, one of the most important and innovative photographers of the 19th century, has been temporarily barred from export in the hope a buyer in the UK can match the asking price of £3.7m. 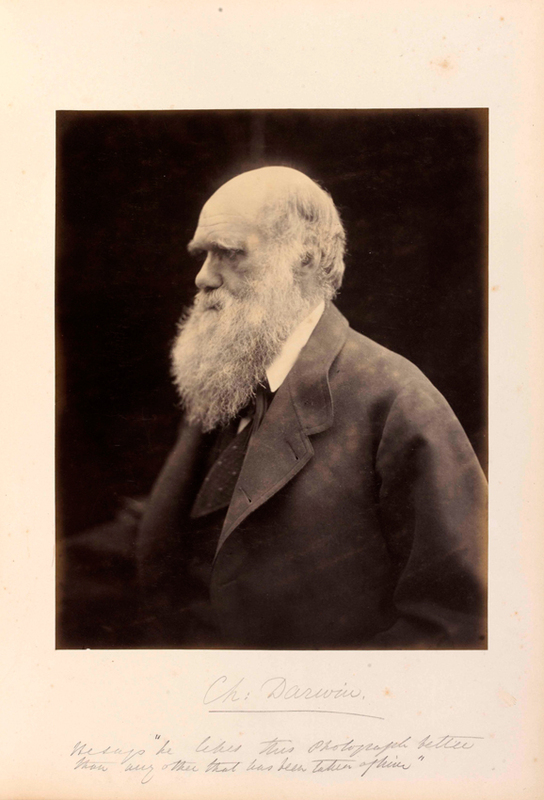 Cameron (1815-79) pioneered the portrait photography format and became known for her striking portraits of celebrities of the time, as well as for images with Arthurian and other legendary or heroic themes. The album in question, known as The ‘Norman Album’, contains 75 photographs taken between 1864-69, selected by the photographer and presented by her to her daughter, Julia, and son-in-law, Charles Norman, in September 1869. 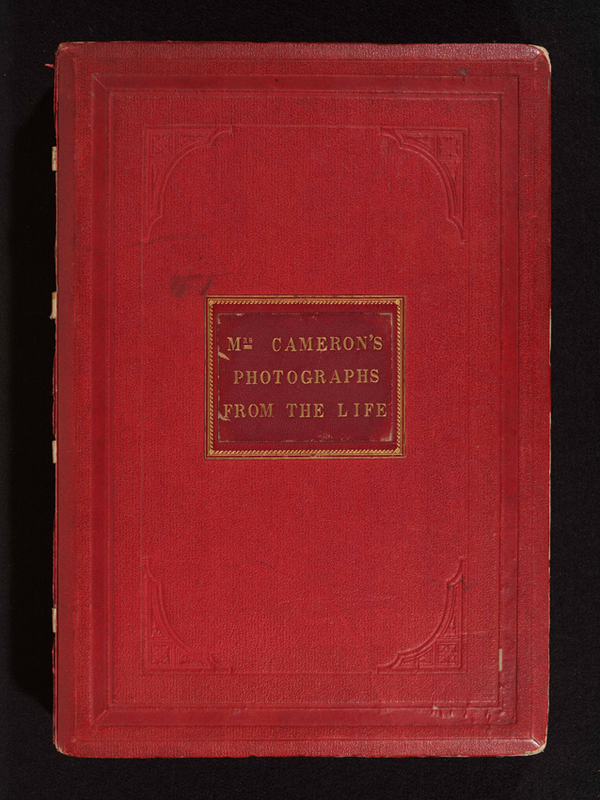 Bound in red morocco and embossed on the cover with the title Mrs Cameron’s Photographs from the Life, the subjects of the photos include Charles Darwin, Alfred Tennyson and Julia Jackson (Cameron's niece and the mother of Virginia Woolf). The decision to defer the export licence follows a recommendation by the Reviewing Committee on the Export of Works of Art and Objects of Cultural Interest (RCEWA), administered by The Arts Council. The RCEWA made its recommendation on the grounds of the album’s outstanding aesthetic importance and significance to the study of the history of photography. The owner of the album argued that all of the major images that are in the Norman Album are already in public UK collections. 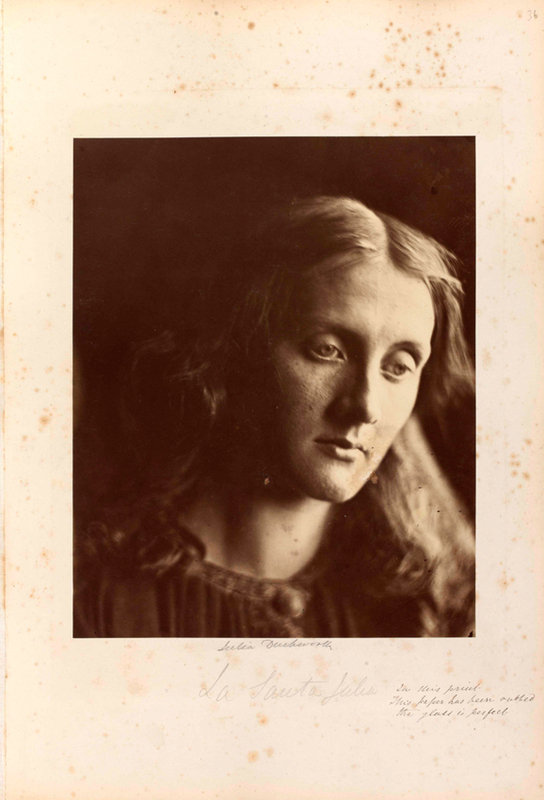 But RCEWA member Lowell Libson said: “This magnificent album compiled by Julia Margaret Cameron for her daughter contains exceptionally beautiful prints of many of Cameron’s most famous and important images. A decision on the export licence application for the album will be deferred until May 5 and could be extended until September 5.